The Brand Guild worked with the country's largest all-natural condiment maker to execute the national launch of Fabanaise, the brand's first vegan mayo. We secured feature stories in the New York Times, Well + Good, and CNBC, among others, to create brand awareness and drive buzz for the innovative brand. 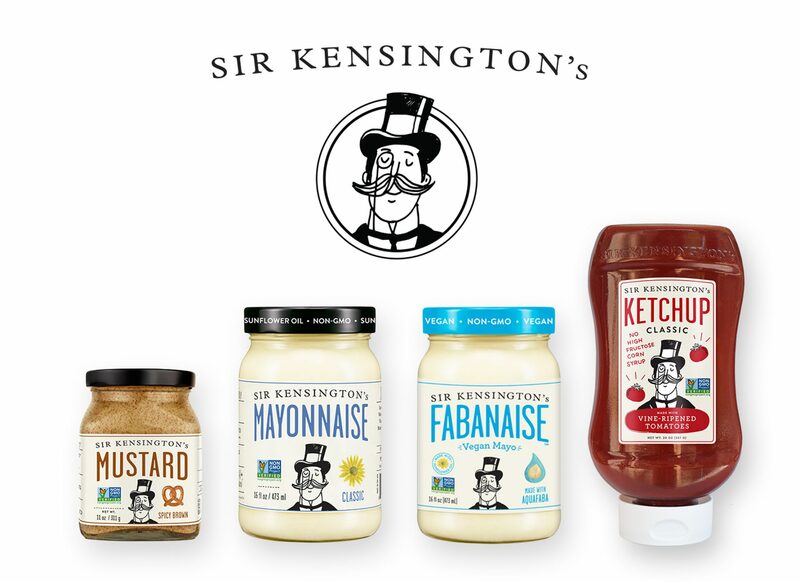 Additionally, we worked with Sir Kensington’s to announce its acquisition by Unilever, with placement in top-tier business and trade media.